Kanye West had liposuction and started popping painkillers … all leading up to the 2016 breakdown that landed him in a hospital for more than a week. He went on to explain he was addicted to opioids that doctors had prescribed after he had lipo. Kanye says he started taking more pills during the Pablo tour. You’ll recall, the tour was cut short in November 2016 due to his hospitalization. 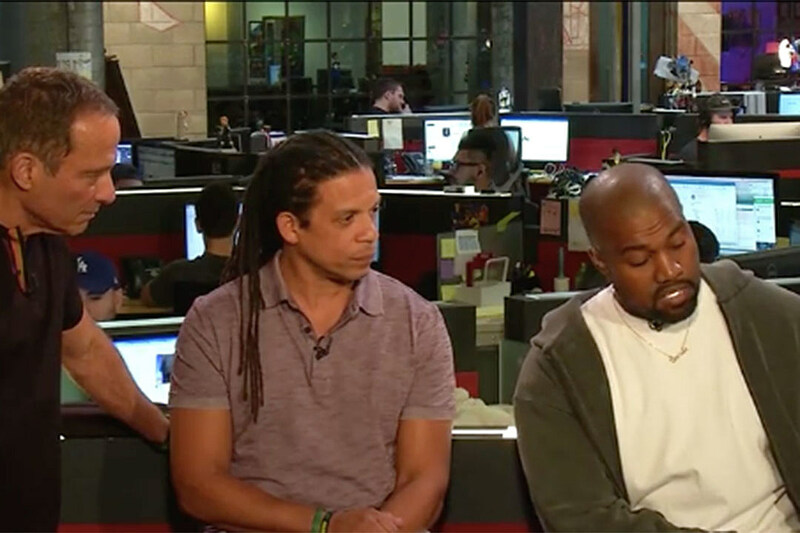 Kanye’s got major beef with the amount of meds he was prescribed, and thinks America in general is drugged out.